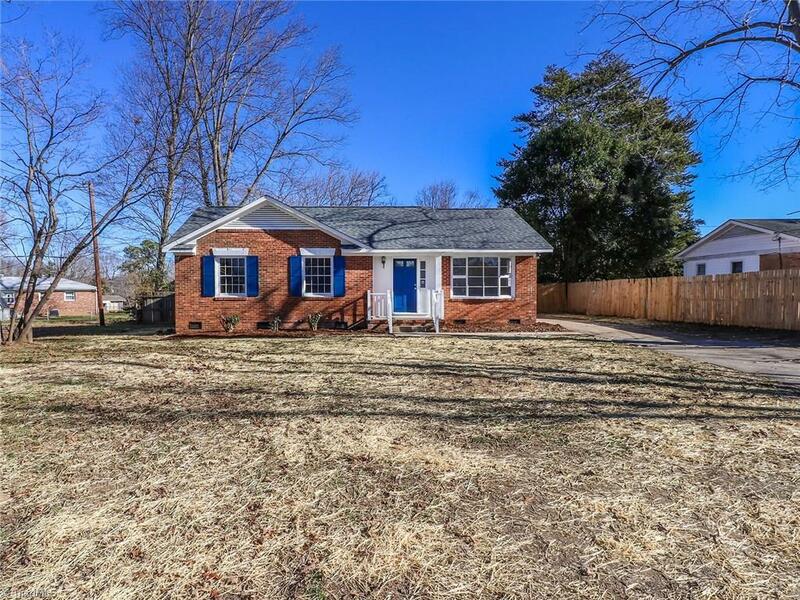 2415 Bywood Road, Greensboro, NC.| MLS# 913831 | North Carolina Farm and Vineyard Specialist Patria Properties Inc.
*All Star of a Home* This newly renovated home is located in a quiet community in the Page school district! It was also the home of Atlanta Hawks legend, & 6X NBA All Star, Lou Hudson. Many updates include, new carpet, fresh paint, updated bathrooms, & more! Want natural lighting? Well this 3 bed, 1.5 bath home has plenty throughout! The privacy fence, & flat back yard are a great BONUS! This home is ideal for a first time home buyer, or even an investor!